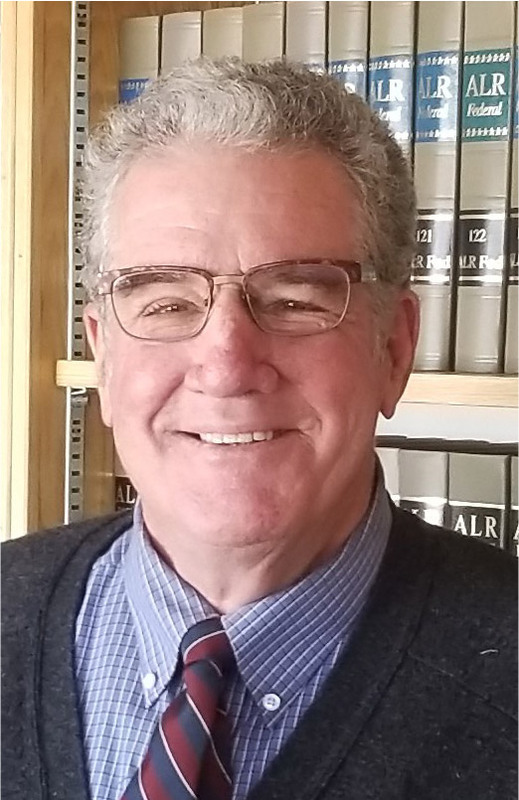 Kevin has practiced law in Maine for over thirty-eight years. He joined Troubh Heisler in January 2018. Kevin’s practice focuses on civil litigation in Federal and State trial courts. His practice includes representing insurance companies and their insured, as well as businesses and individuals in all types of cases. He has tried construction defect, medical malpractice, product liability, probate matters, and an assortment of personal injury cases. Kevin served on active duty with the United States Army from 1971 to 1976 and was active in the United States Army Reserve until 1995. He began his practice in 1979 with Monaghan Leahy engaging in a wide variety of civil litigation. Kevin resides in Falmouth with his wife, Cheryl, and has two adult daughters. He has served on various boards, including the Greater Portland YMCA and Maine Cancer Foundation, as well as the Catholic Diocese of Maine.